Nanjing University of Information Science and Technology, China. College of Computer Science and Technology, Hengyang Normal University, China. School of Computing, Edinburgh Napier University, Edinburgh, UK. Department of Informatics, University of Leicester, UK. College of Computer Science and Technology,Hengyang Normal University, China. Prof. Alex Noel Joseph Raj, Shantou University, China. Prof. Bin Fu, University of Texas Rio Grande Valley, USA. Prof. Bo Li, Nanchang Hangkong University, China. Prof. Bo-Wen Shi, Northeastern University, China. Prof. Dr. Rer. Nat. Matthias Rätsch, Reutlingen University, Germany. Prof. Hua-Qun Wang, Nanjing University of Posts and Telecommunications, China. 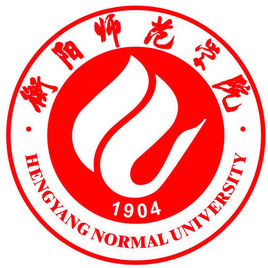 Prof. Jian-Zhen Chen, Hengyang Normal University, China. Prof. Jian Shen, Nanjing University of Information Science & Technology, China. Prof. Yi-Ning Liu, Guilin University of Electronic Technology, China. 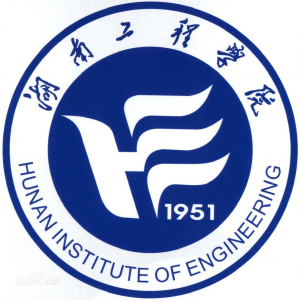 Prof. Yi-Ping Luo, Hunan Institute of Engineering. Prof. Xi-Zheng Zhang, Hunan Institute of Engineering. Prof. Zheng-Bang Zha, Luoyang Normal University, China. Prof. Zheng Gong, South China Normal University, China. Dr. An Wang, Beijing Institute of Technology, China. Dr. Chien-Ming Chen.Harbin Institute of Technology, China. Dr. De-Biao He, Wuhan University, China. Dr. Han Liu, Cardiff University, UK. Dr. Hao Wang, Shandong Normal University, China. Dr. Kuo-Hui Yeh, National Dong Hwa University, Taiwan, China. Dr. Qi Jiang, Xidian University, China. Dr. Tian-Yin Wang, Luoyang Normal University, China. Dr. Wei-Liang Meng, Institute of Automation, Chinese Academy of Sciences, China. Dr. Wei Zhang, Xidian University, China. Dr. Wen-Jia Li, New York Institute of Technology, USA. Dr. Wu Chun-Yin, South China Agricultural University, China. Dr. Xin-gang Yan, University of Kent, UK. Dr. Yan Liu, Hunan University, China. Dr. Guodong Wang, Institute of Computer Engineering, Vienna University of Technology, Austria. 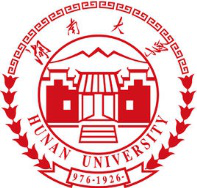 Dr. Ye-Hua Wei, Hunan Normal University, China. Dr. Zhen-Hua Chen,Xi’ an University of Science and Technology, China.